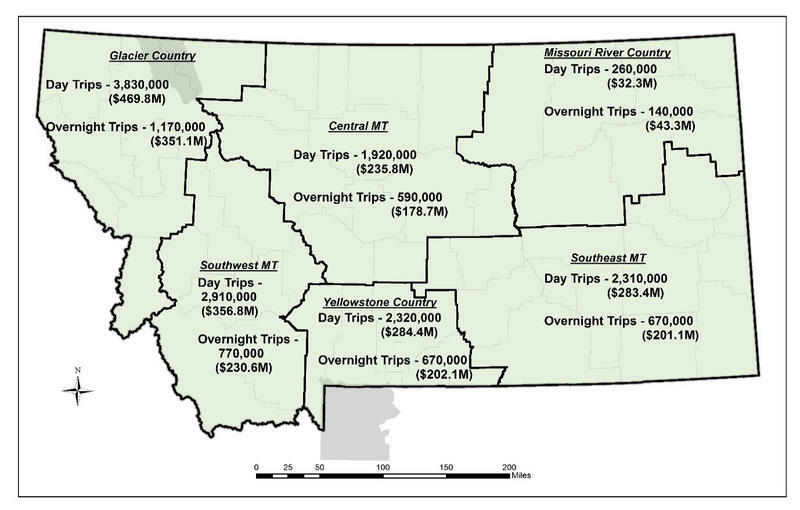 Montanans spent more than $2.8 billion on in-state trips last year according to a new report from the University of Montana’s Institute for Tourism and Recreation Research. The study looked at day and overnight trips for leisure, business, and other reasons that took people at least 50 miles away from their homes. BOZEMAN, Mont. 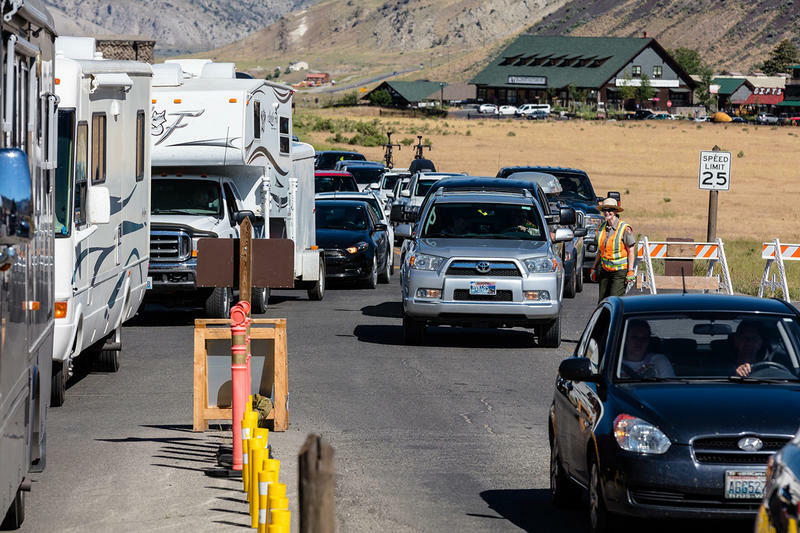 (AP) — A recent report says visitors to Yellowstone National Park spent nearly $500 million last year in neighboring towns to the wilderness recreation area. 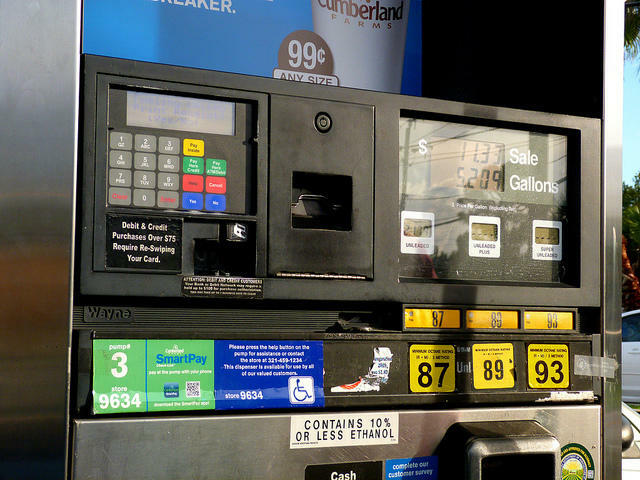 Gasoline is getting more expensive and prices are expected to climb even higher for the summer driving season. Edward O’Brien reports on what kind of an impact that could have on Montana’s summer tourism industry. 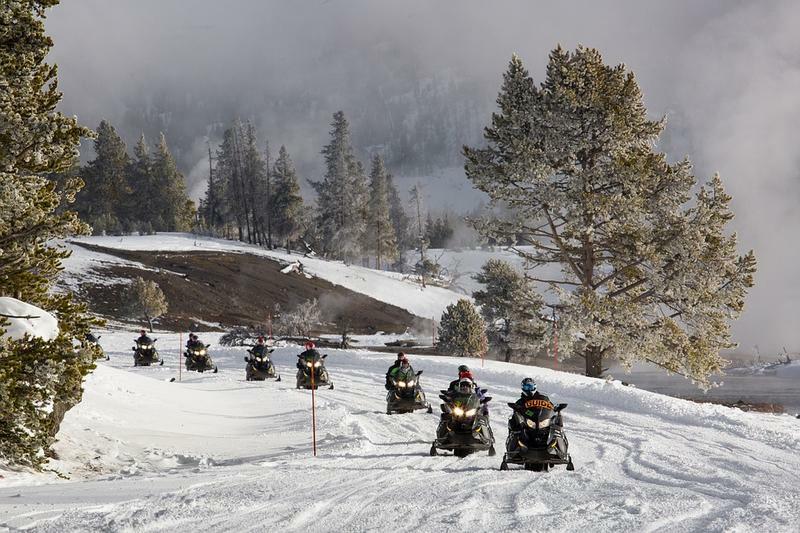 The Montana Department of Commerce is creating a new position to promote tourism in Indian Country. 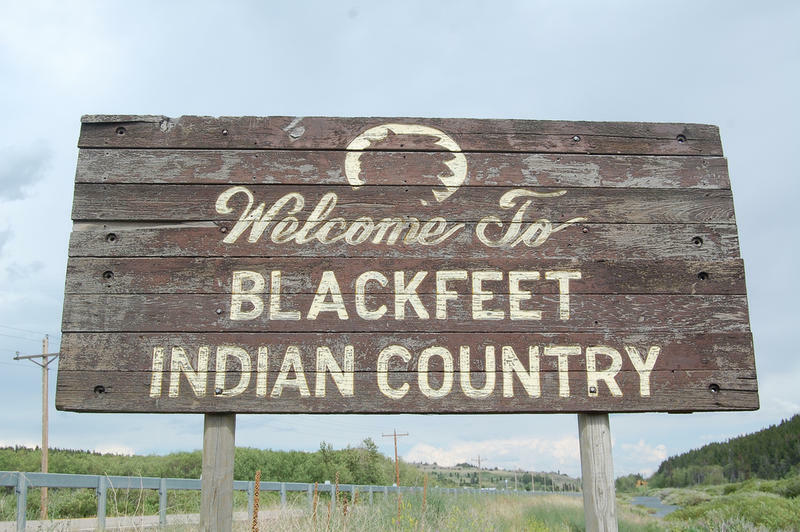 Casey Lozar with the Department of Commerce says the new Tribal Tourism Officer will develop culturally appropriate visitor orientation and tourism services in cooperation with the eight Native American nations in Montana.